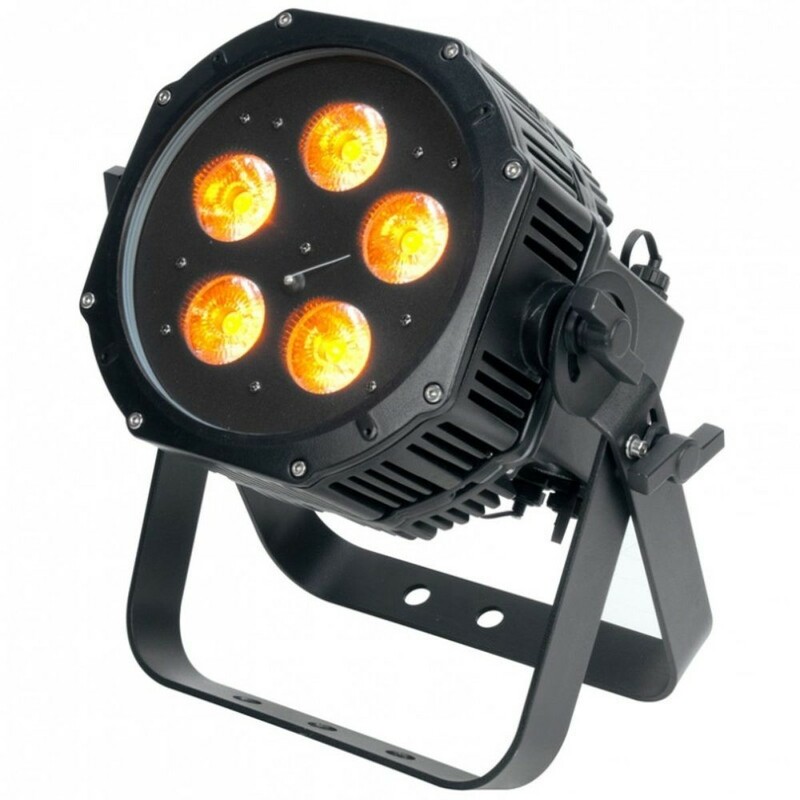 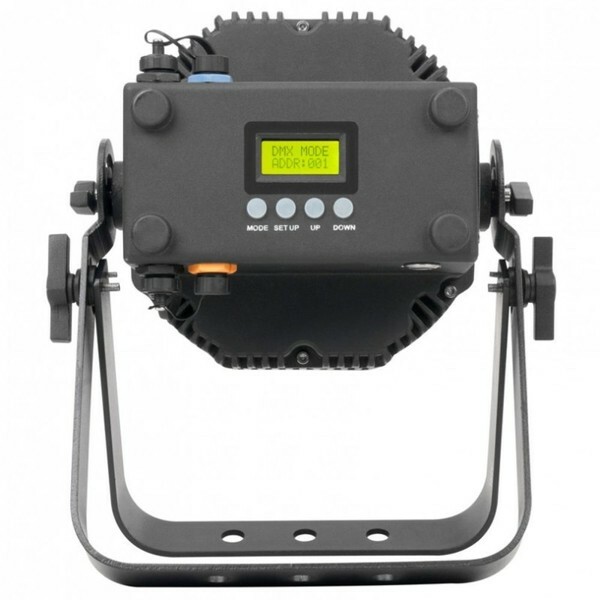 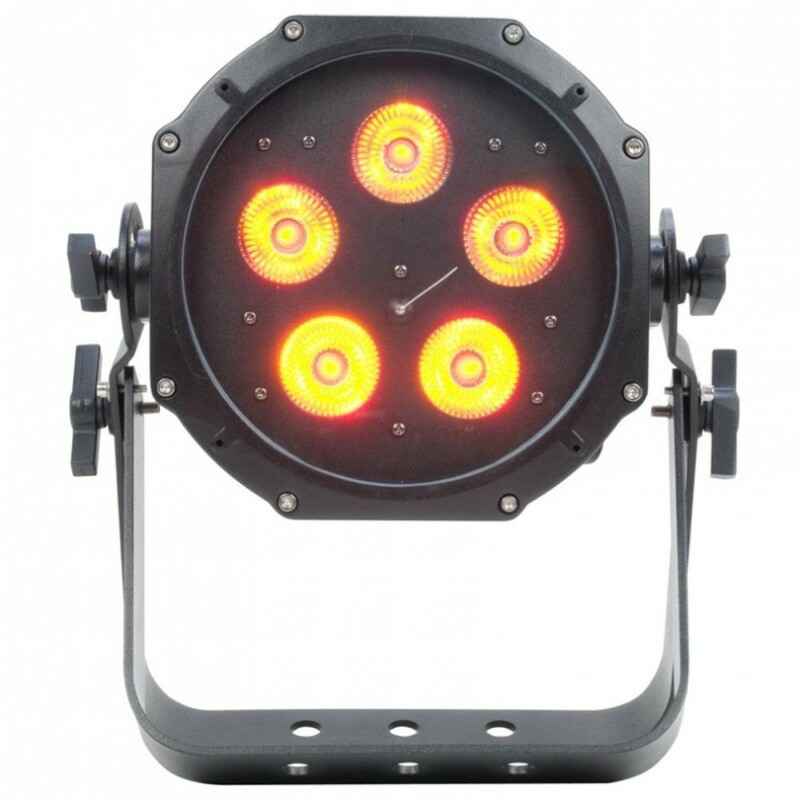 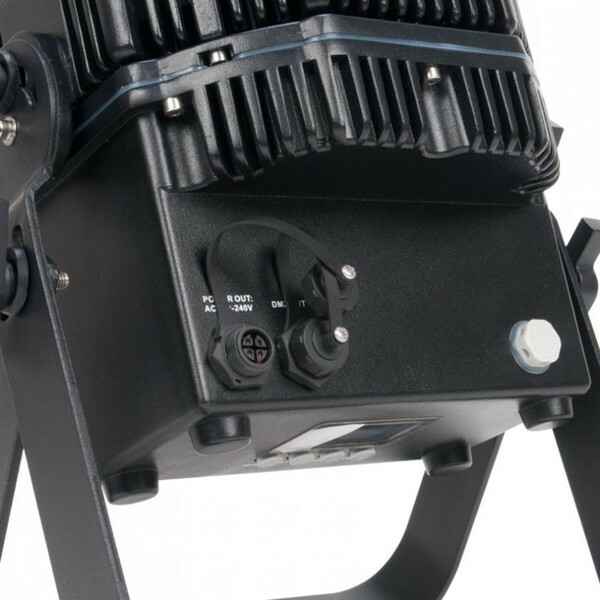 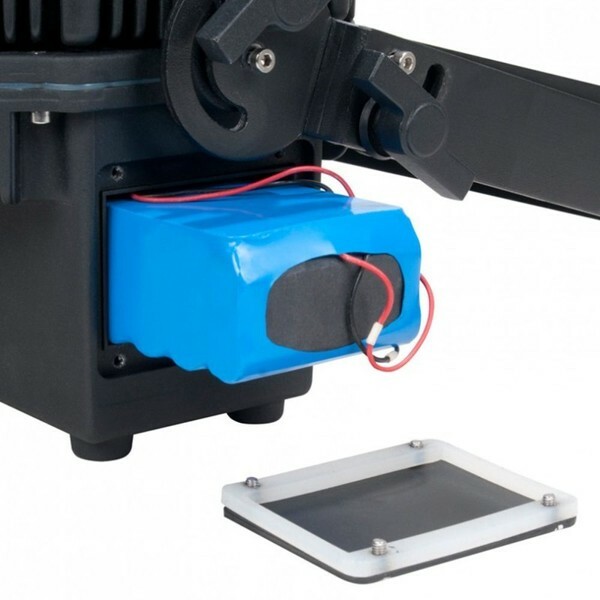 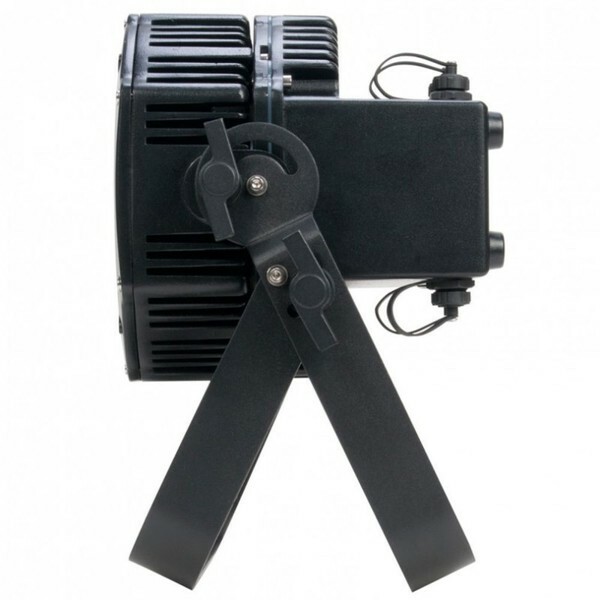 These new IP65 waterproof LED wash fixtures are perfect for any events that require versatile lighting options. - Variable RGBA colour mixing offers a smooth, seemingly unlimited colour palette - Great for Stage or Wall Washing! - Weight: 12 lbs. / 5.48 kg.